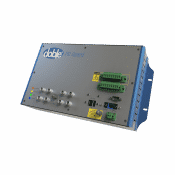 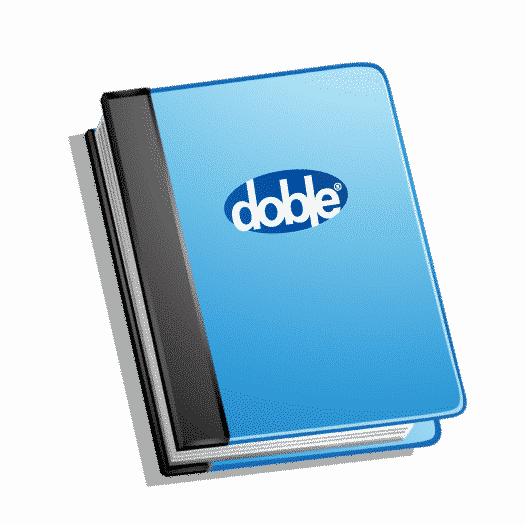 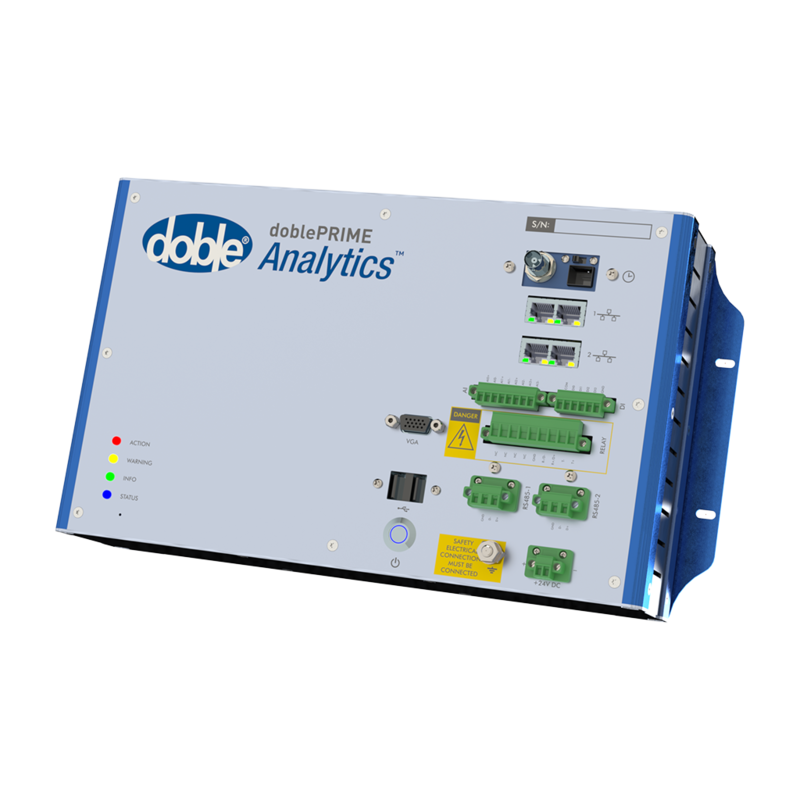 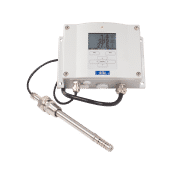 doblePRIME Analytics™ is a communication gateway, online data hub and data analysis device at the core of the doblePRIME Condition Monitoring Platform. 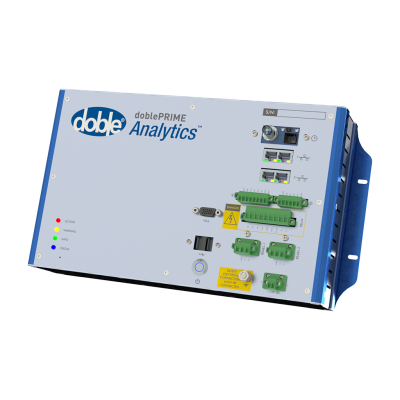 doblePRIME Analytics aggregates data from monitoring devices, sensors and operational data sources for a comprehensive view of asset condition. 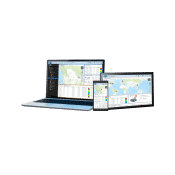 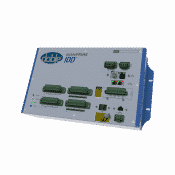 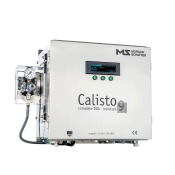 It provides communications, analytics and alerts/alarms for any individual monitor or combination of monitoring devices. 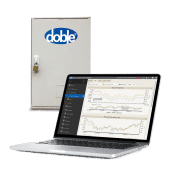 The doblePRIME Analytics can be the core of your condition monitoring platform for one asset or one substation; it can also connect that location to a comprehensive risk management system, such as dobleARMS®.